Katie King Design prides itself on its ability to provide that personal touch with unique design solutions. 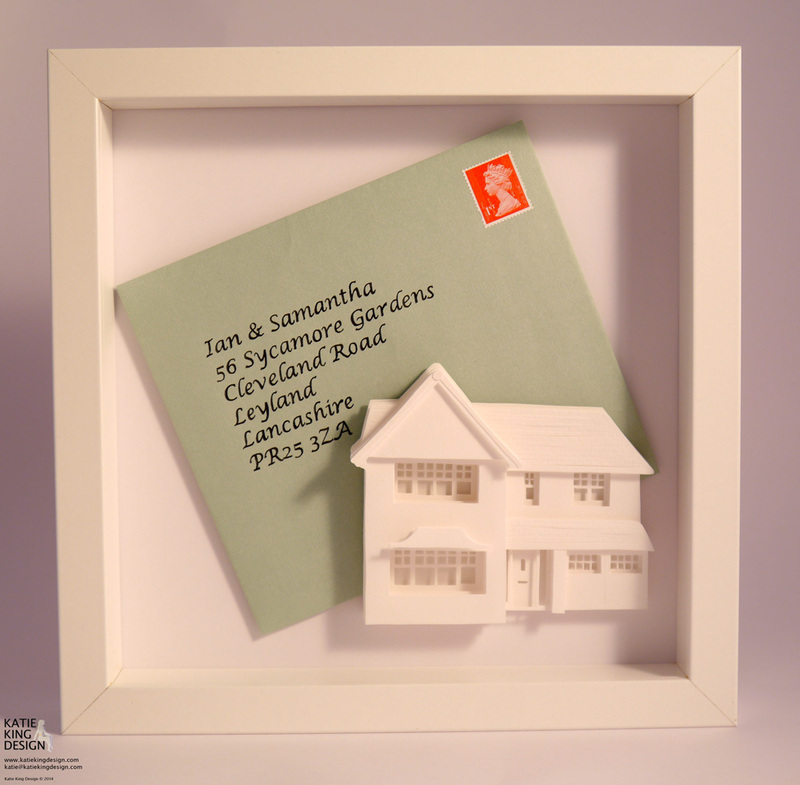 Whether you are looking for corporate gifts or a piece of original artwork, a commission is a great way to celebrate any occasion. 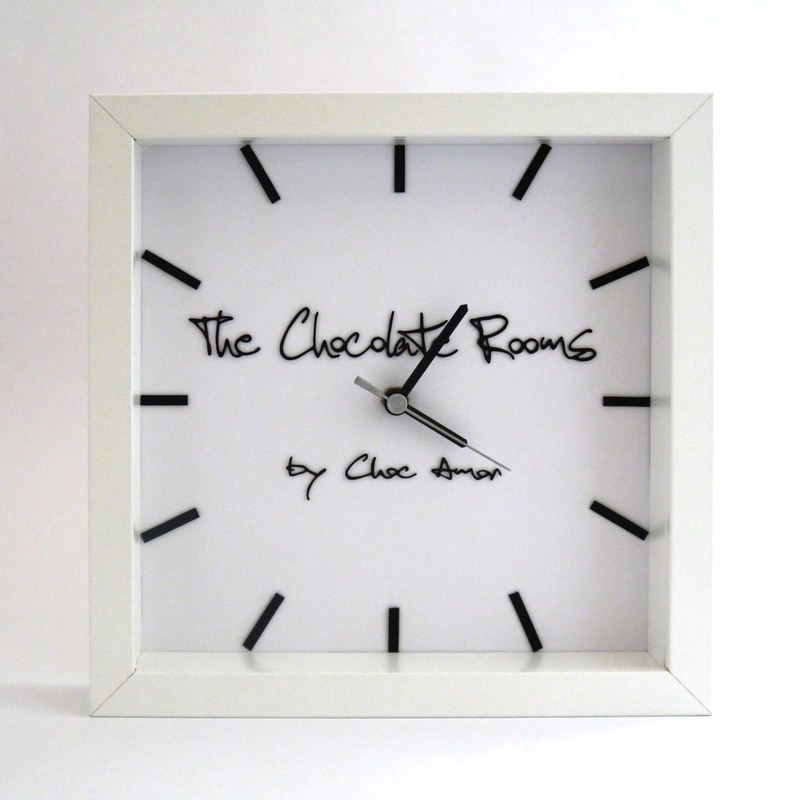 Corporate gifts have now been made easy with this range of paper cut clocks. 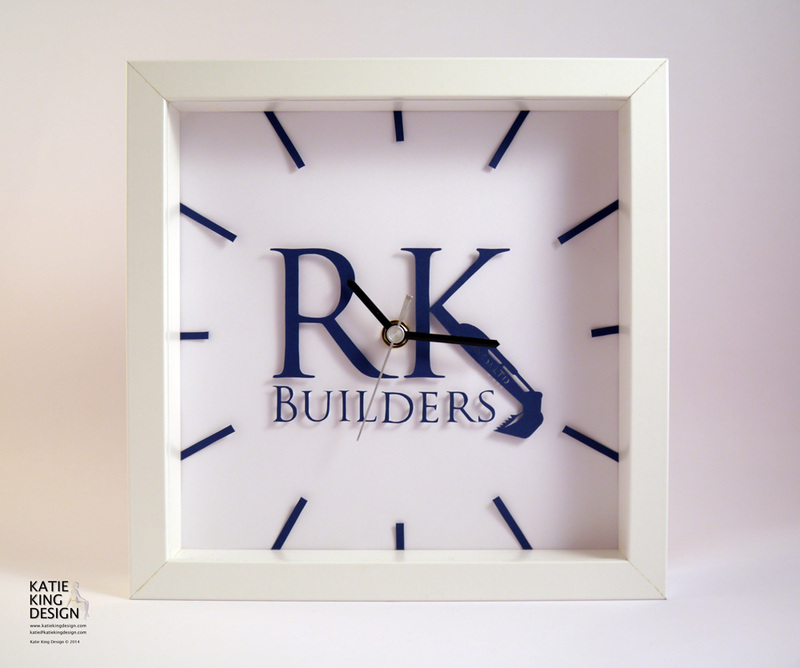 The clocks are a perfect way of marking your strong professional relationship and showing your gratitude for their business. 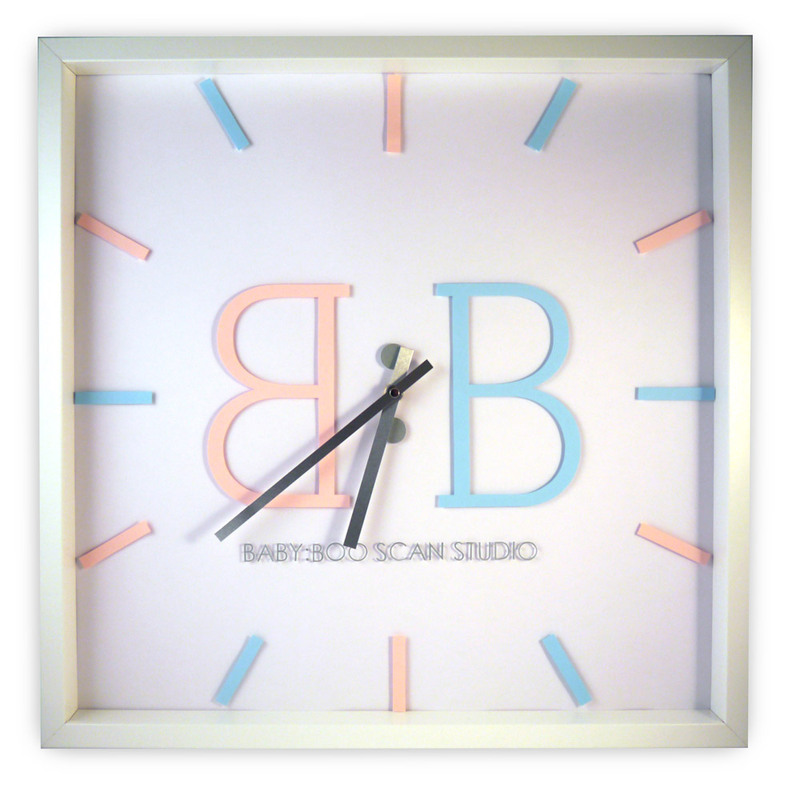 Each design can be personalised to contain your client’s logo and is made by hand to the highest standard. It will be ready to take pride of place on the office wall, reception or desk.